Revenue Technology Services | Profitability. Delivered. We offer advanced software solutions and consulting services that drive growth and profitability by effectively planning your revenue budgets and setting your schedule. 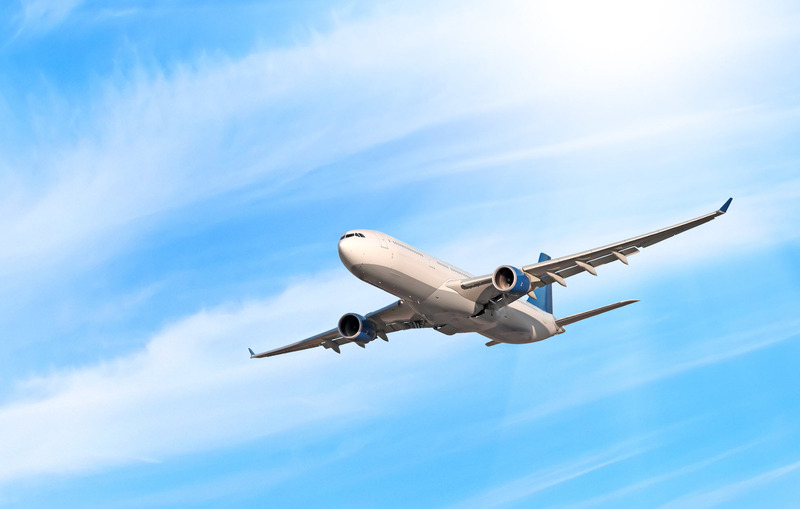 Our solutions enable you to get the maximum value out of every departure by optimally managing your flight capacities in terms of seats and cargo space considering origin-destination demand and different service products. We provide industry leading solutions and services that help you to squeeze additional revenue and profit from your key resource – ship. 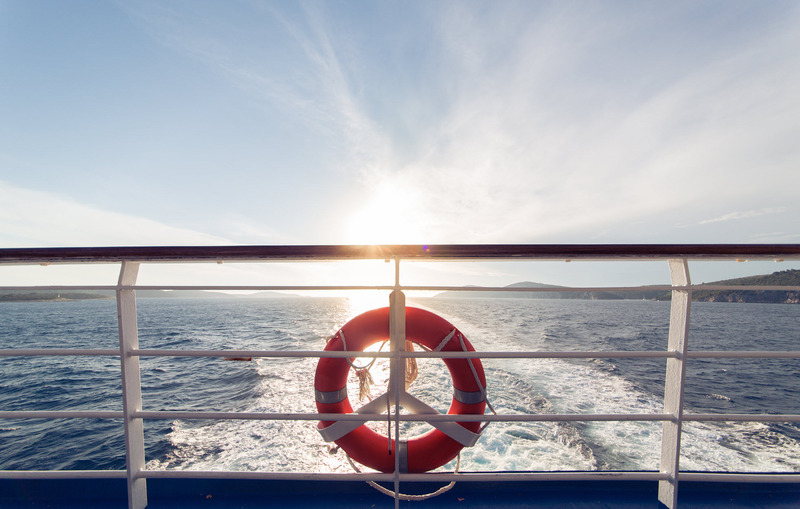 Our solutions consider key aspects of cruise ferry customer behavior and ship characteristics to deliver the best results from tourists, cabins, and freight decks. Optimally matching capacity and demand is a big challenge in the rail industry due to adjustable capacities and varying journey lengths. 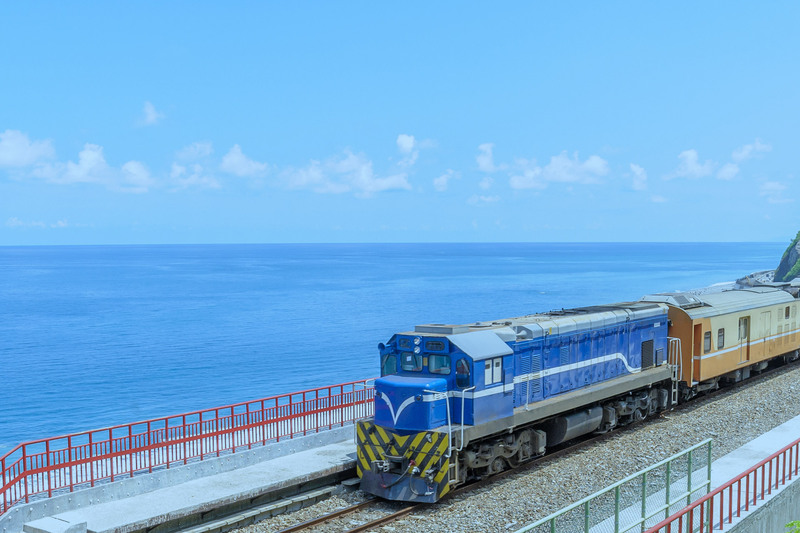 Our experts have developed models and algorithms to determine the optimal prices to sell seats to maximize the profit potential for the rail industry. We face our future together with you and work with you as a partner when implementing our solutions. We leverage our expertise and knowledge to deliver our solutions on time and ensure you get the best out of our solutions. We provide exemplary customer support as we take customer satisfaction very seriously Our customers are our biggest advocates. OPTIX for Windows (RTS solution) has contributed significantly to both increased revenues and higher passenger loads across South African Airlink’s entire route network by providing the necessary controls over discounted seats. As always the project was extremely well planned and executed by RTS, it’s a pleasure to work with a company that drives the project rather than needing to be driven. CREST from RTS has turned out to be the most important tool for both the Sales and Booking Department and also to our Marketing Department. 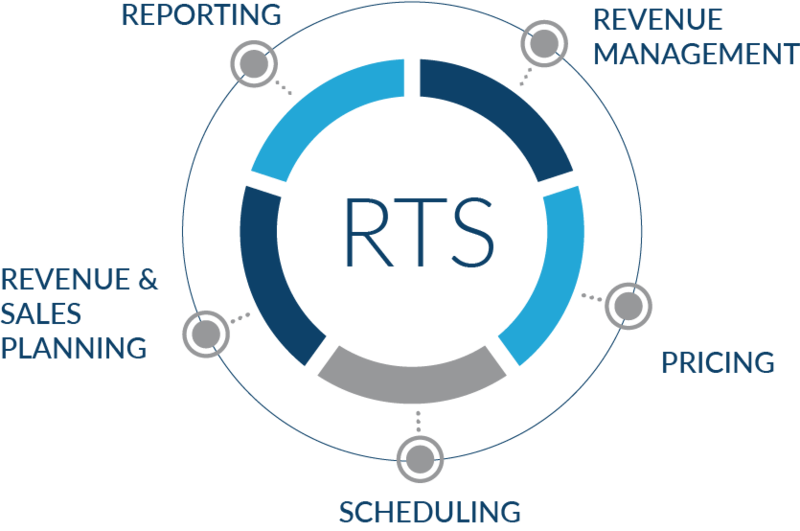 RTS has always exhibited thought leadership in data analytics, revenue management, and pricing. Now that we have a functional revenue management system, we are working towards monitoring the system recommendations and see improvement in our revenues. The RTS software has impressed us because it is extremely user friendly and addresses some of the most important pricing decisions we face on a daily basis. At United Cargo, we have long been convinced of the potential of a reliable system for revenue management to maximize our profits for our cargo business. We have complete confidence in the ability of RTS to deliver the system that we need and look forward to working closely with RTS in the long term. Sales teams will have to work on a minimum-bid price basis, as no shipment falling below this threshold can generate a confirmation. This will influence sales technique and behavior, and represent a huge cultural shift for our people in the field. They will have to explain it, in turn, to their customers. In an ever-competitive global market the RTS CargoPriceOpt software enables us to better identify the characteristics, value and behavior of a customer and support our Sales effort with improved guidance and recommendations.